Have you ever been surprised by a sudden tax bill? 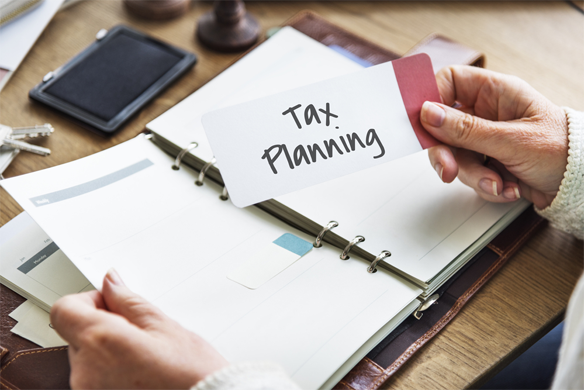 With our proactive tax planning we can ensure that you know exactly how much tax you have to pay well in advance, and that you are paying the right amount of tax. If you contact us now, you could be the next person to save thousands off their tax bill!